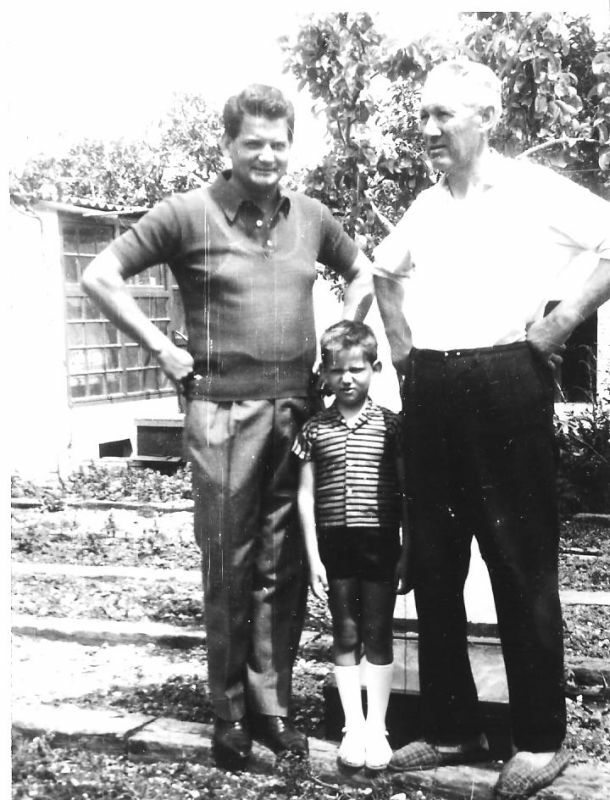 Tvrdic family is originally from Split. 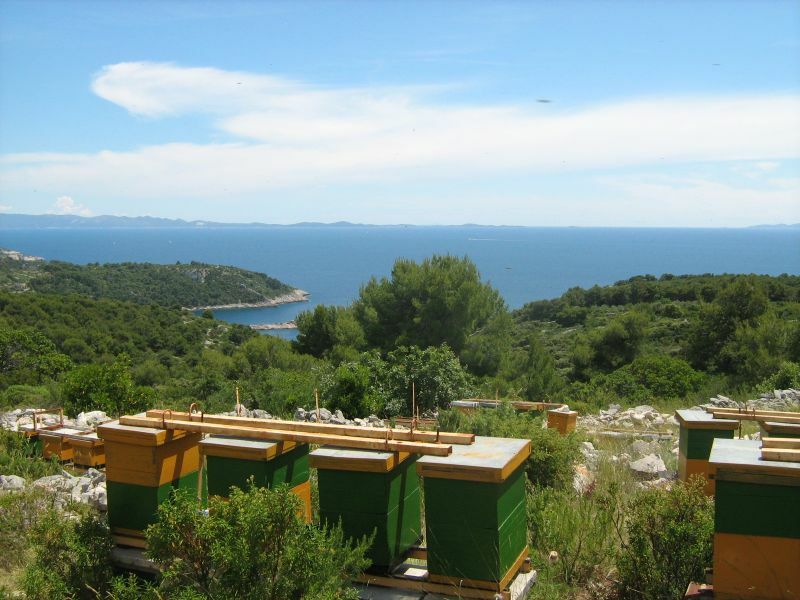 The decision of moving to the island of Solta was brought by Tomislav, the second generation of beekeepers. 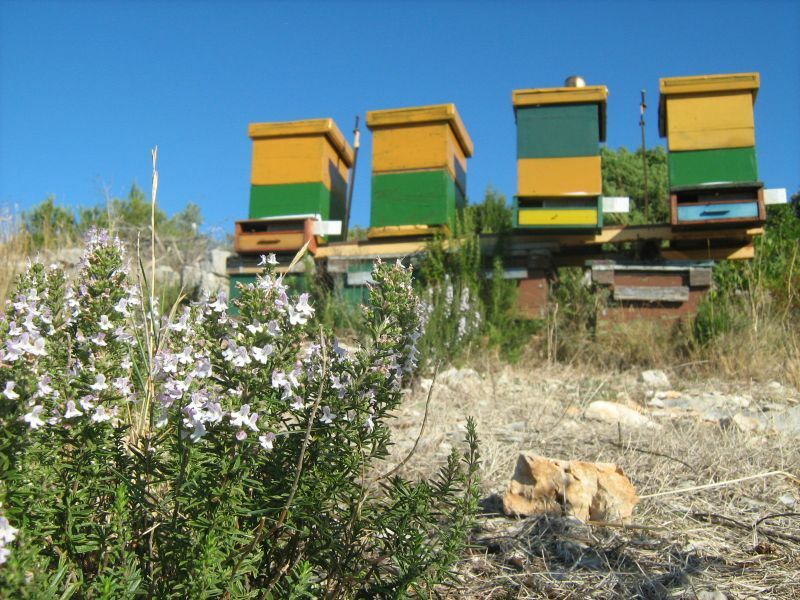 The reason was, of course, the bees, and more specifically, the unique rosemary honey called Olynthio. 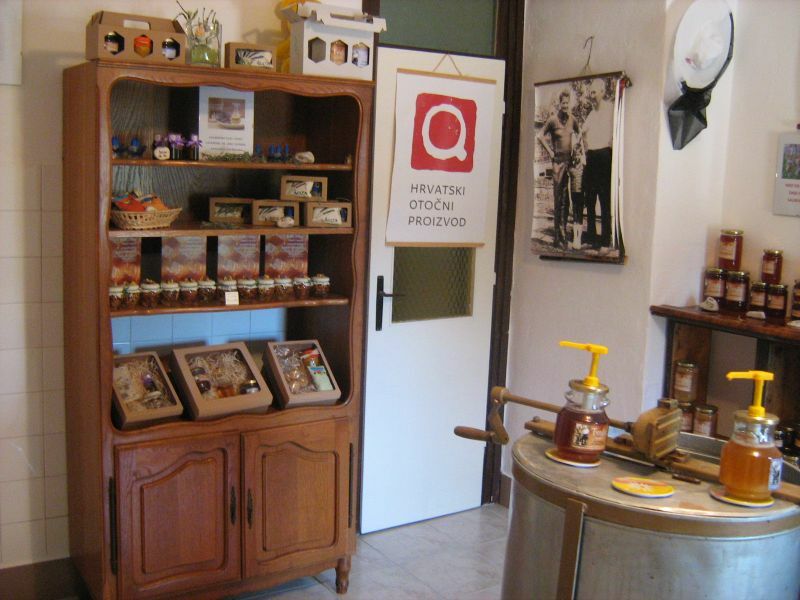 Today, the Tvrdic family is strictly focused on beekeeping, but also on educating people about the bees. This is due to the dangers which the bees face; the dangers which are, as always, man-made. 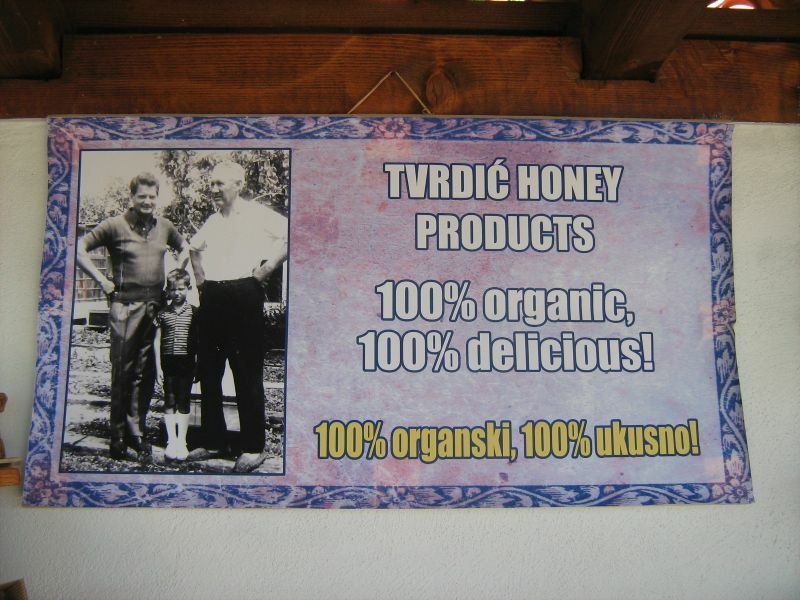 This is why Goran, the third generation of beekeepers in Tvrdic family, together with his wife Natasha and children Gorana and Tomislav, have dedicated themselves to promoting the natural way of living, as well as education people on the importance of bees and the devastating effects their extinction could have. Visit us. Help us to fight this battle for the survival of the bees, which we are fighting every day, the way the bees have taught us: in silence, modesty and diligence. 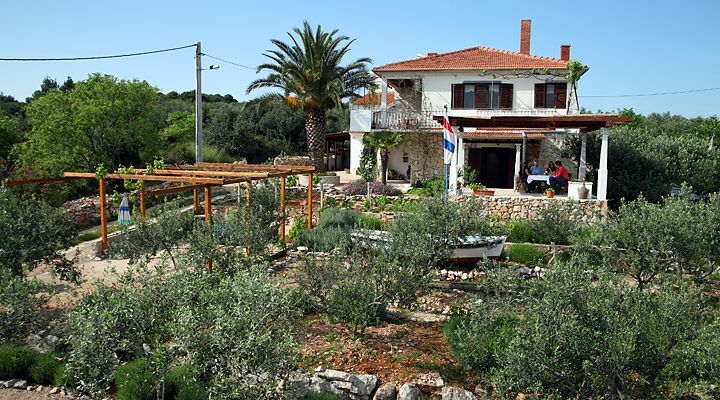 We are open every day, except Wednesday and Sunday, from 10 to 12, and from 17:30 to 19:30.